ClixSense has become my favourite discovery of 2014. I reached my first payout less than a week after registering for ClixSense and since then I have had a payout every single week . 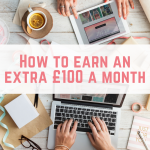 Here is my ultimate guide, including a monthly chance to win premium membership. 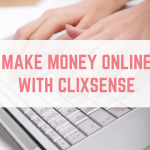 Viewing adverts is possibly the easiest way to earn on ClixSense. Simply click on an advert, complete an anti spam captcha, view the webpage for anything between 3 – 30 seconds to earn. The adverts are regularly updated throughout the day, so if you have completed them all then more may be released later in the day. Standard members are guaranteed one advert with $0.01 per day and premium members are guaranteed at least 4 $0.01 adverts per day. This area includes Toluna and Sampilicio.us surveys. There are always plenty of surveys available, and unless a red flag appears next to them, they credit instantly. I have had a few $5 surveys here that I have completed. They helpfully list the estimated time to complete the survey, so I stick to those under 20 minutes. There are many offer walls on ClixSense. The first one is ClixSense's own offers, which include Radio Loyalty (see below). TrialPay – as the name suggests, you can earn cash for taking out trial offers as well as making purchases and downloading free apps or games. RadiumOne – a mixture of website registations, surveys and special offers when you make a purchase. Peanut labs – usually 10-15 surveys listed daily after completing the initial demographics survey. Other offers usually require a purchase, but it is still worth checking out daily. Matomy – a mixture of axtivities usually requiring a purchase, such as casino offers and paid applications. Supersonic Ads – provides apps to download (usually for free) to earn. Just submit your email address and open the link on your phone or tablet, install and open the app for around five minutes and you will be credited. Super Rewards – a mixture of surveys, free offers, videos, trails and website registrations. Token Ads – includes videos, shopping offers and trials. Revenue Universe – includes free trials, competitions to enter and website registrations. Each offer wall will have a dedicated support team, and you can submit a ticket if any offers haven't credited. 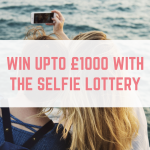 This involves sending your confirmation email or a screenshot to prove that you completed the offer. Found under Offers>ClixSense, Radio Loyalty gives you $0.01 for every hour of radio you listen to. After an hour you will have to fill in a captcha code and your $0.01 will be added to your total. 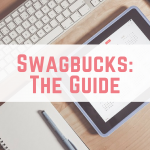 You may have seen Crowdflower around, especially on Swagbucks and InstaGC. Crowdflower offer a wide variety of tasks to complete including university surveys, giving feedback on website design and categorising tweets. The jobs change throughout each day and come with complete instructions. Crowdflower also have a dedicated support team, so you can contact someone if you are experiencing any problems. Alongside the earnings from completing tasks, there is also a $5 bonus for every $50 worth of tasks you complete. The tasks are extremely worthwhile and a great way to boost your ClixSense earnings. The Crowdflower clients set their target demographics for people to complete their tasks. This could be based on your overall accuracy, age, gender, location, employment status, etc. That is why not every job will be available to everyone. There are test questions contained within Crowdflower – firstly when you start the job you will be tested by answers provided by the client – to ensure you understand the job. Then as you are working through the tasks, other test questions may appear, using knowledge from other Crowdflowers who have answered them. Of course, this isn't a perfect method, and you are able to dispute anything that is marked as incorrect. This will then be reviewed. You get 30 chances on the grid daily (60 if you are a premium member). You can only open one at a time – a new tab loads, you view the webpage for 10 seconds (5 seconds if you are a premium member). For each click you can win anything from $0.10 to $10. You can “lock picture” before clicking so that the picture doesn't refresh after each click. You will need to complete 20 clicks to count towards your daily checklist bonus (see below). If you have any other websites or referral links that you would like to advertise, this place is for you. Advertising starts at $1.10. Another subsidiary to ClixSense, this is where you can register for online surveys. Your earnings from here are separate to any ClixSense earnings. The withdrawal threshold for standard members is $8, and premium members can withdraw once they have reached just $6. 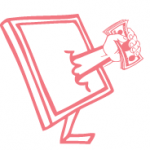 You will need to manually request payout once you have reached the threshold. Payment is made via Paypal and you will need to pay the fees. 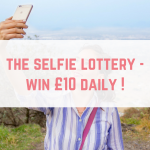 Payout is made every Monday and Friday at around 8pm – be sure to request is by about noon on Monday or Friday to receive payment the same day. If you are requesting your payout for the first time, you will receive a $0.01 payment first to ensure that your Paypal details are correct. 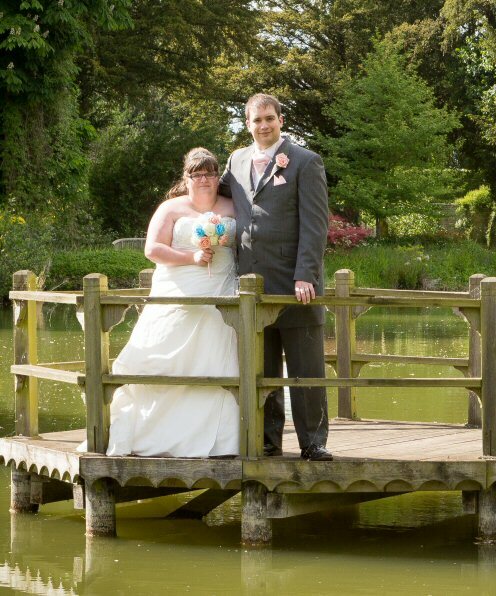 Forum visit – just click on the forum. Optional bonus – run the ClixAddOn extension for 60 minutes per day and earn an activity bonus if you have completed the Daily Checklist Bonus for the past 3 days. Completing these earns you an extra 1% for each one (or 2% for premium members) taking your bonus from 5% to 7% for standard members and from 12% to 16% for premium members. A free to download browser extension that gives you a brief overview of your earnings and any potential tasks, surveys and offers. 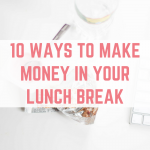 Thankfully you can use the options to turn off the distracting constant flickering each time there are new earning opportunities. In addition to this you will also earn $0.50 after $10.00 in earnings ($1.00 after $5.00 in earnings premium). 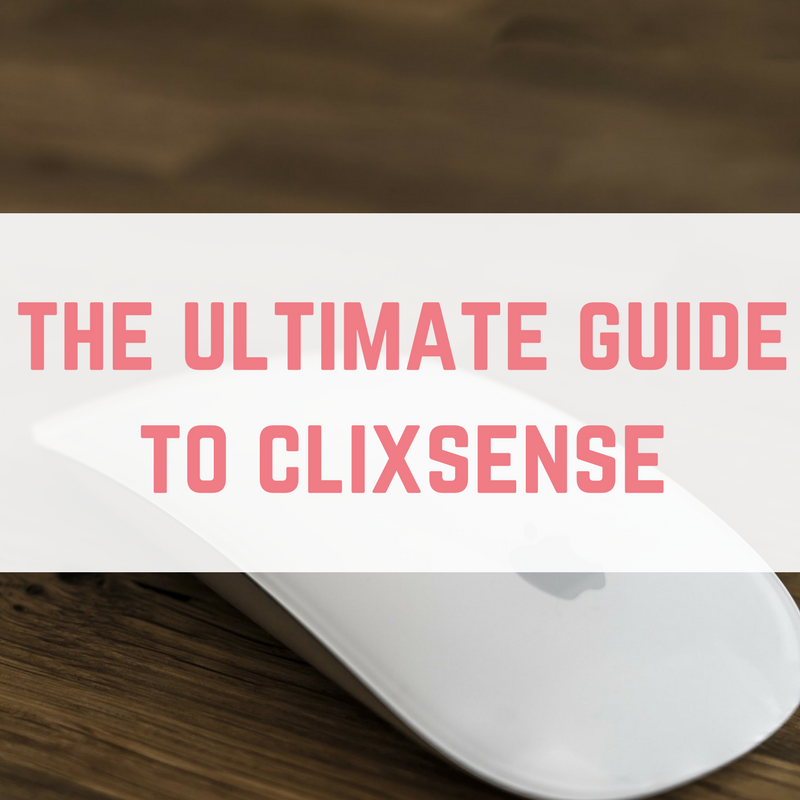 ClixSense offer you everything you need to run a successful campaign, from your own splash page to detailed stats. You can even choose to upgrade one of your referrals for just $15 instead of $17. Each month I will give anyone who has signed up using my referral link the chance to become a premium member. That's right – simply sign up using my referral link, be active and each month I will randomly pick someone and upgrade their account to premium for free, as long as they are an active member. 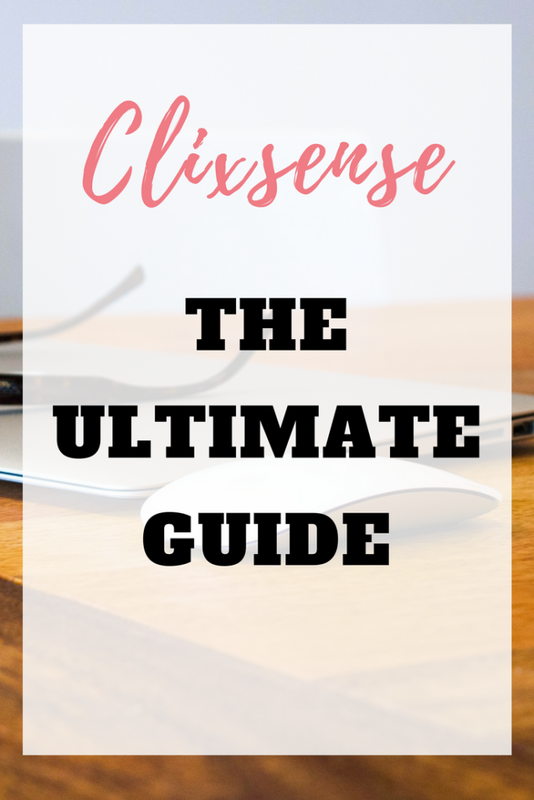 This will help you to earn extra money on ClixSense. Please let me know if you have any questions, comments or something you think is missing from the above guide.